The 34th territorial battalion of the Resistance Movement has received more than 600,000 UAH in military equipment, including 423 uniforms, 90 5-grade bulletproof vests and 40 radio transmitters. The bulletproof vests were tested with bullets from Kalashnikov rifles, machine guns and snipers. The soldiers said they decided to volunteer after Batkivshchyna Party leader announced the creation of the Resistance Movement. The battalion is 70% volunteers, who responded to Yulia Tymoshenko’s call to defend Ukraine by joining the Resistance Movement. Members of the battalion come from all parts of Ukraine and range in age from 25 to 60. The battalion underwent two months of training is Kirovohrad and will now relocate to Dnipropetrovsk to join the Anti-Terrorist Operation. Batkivshchyna is handling the logistical support for the battalion. 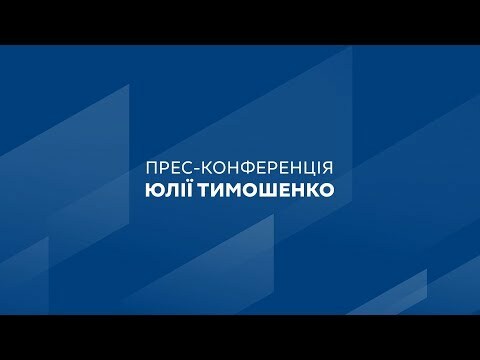 Earlier this month, Batkivshchyna Party leader Yulia Tymoshenko thanked Ukraine’s citizens for supporting the soldiers defending the Donetsk and Luhansk oblasts.